When you were a kid, you had an imaginary friend named Nix, who taught you about the stars and inspired you to become an astronomer. Little did you know that Nix was not only real, but actually an alien from outer space. Now he’s come back to warn us of a terrible danger that threatens all life on Earth, and he desperately needs your help to stop it! 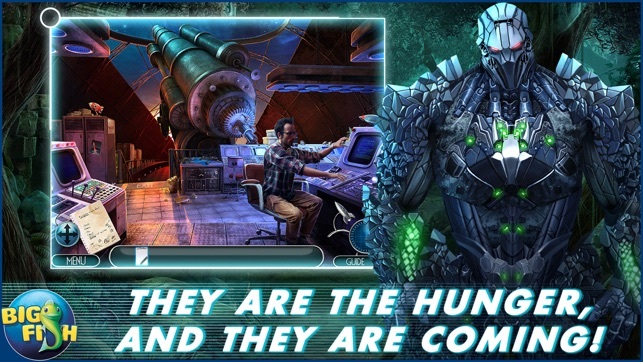 • THEY ARE THE HUNGER, AND THEY ARE COMING! What you thought was a meteorite crashing down near the town of Arrowhead was really a spaceship. The World Eaters have landed, and they do not come in peace. 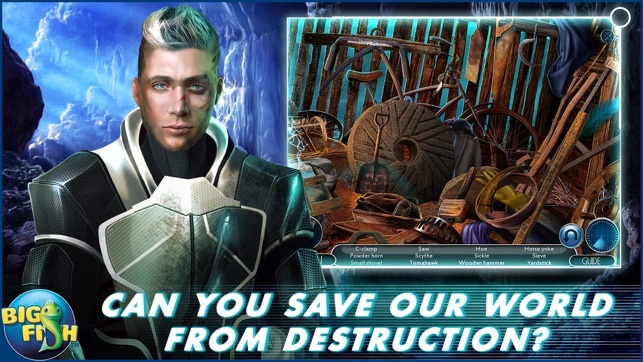 • CAN YOU SAVE OUR WORLD FROM DESTRUCTION? 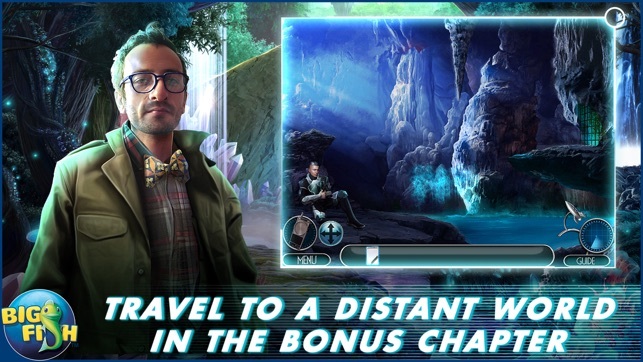 Battle these nasty aliens through a sci-fi world of vivid hidden object scenes. 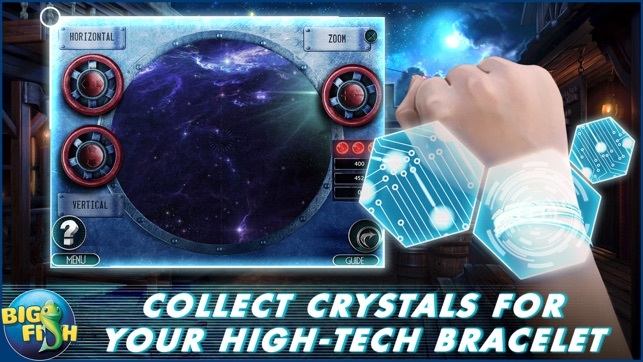 Unleash the power of the stars to solve intricate puzzles and cosmic mini-games. See where Nix came from and enjoy additional Collector’s Edition exclusives including collectible Rocket symbols, morphing objects, and more! Not my cup of tea! I will admit the graphics and cinematic effects were incredible but I didn't really understand the story much and I am not a sci-fi buff. The game seemed short, even with bonus adventure. You could customize settings. Loading was instantaneous and at each location you collect a rocket ship. The diary and map were located outside the game in the menu section, a major inconvenience, and most of the time if you didn't have enough "blinks" you couldn't teleport anyway, so I didn't see the sense there! Inventory was labeled and interactive and there were complex items to assemble. The HO scenes had morphing objects and there was a decent variation. There was a variety of puzzles/ games with everything from boring rotational stuff, to codes to games of skill or dexterity. There was not a ton to do at each location, and I found that there was way too much dialogue for my taste! 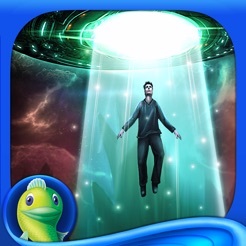 I usually love games from Mad Head but not this one. I just felt out of my element and didn't really love it. It also seemed not to flow well, although I can't say it was horribly glitchy. Hopefully the next few games are better. I am beginning to wonder if I am burned out on these games or the games really weren't that great! At least no rats, right Dracyy? Lynxie sends ❤️💋😘 to the DTE! 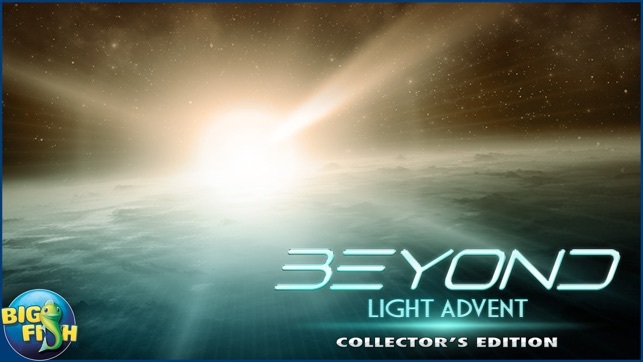 Beyond: Light Advent - outta this world! So the App Store deleted my first review, so here is my take again. Love this game - I've been waiting for this since it was released on PC last year. All the bells and whistles you would expect from a CE. Unusual story and settings; a nice break from the paranormal creepiness we've been seeing lately. The Bad: I did get booted out once while trying to adjust my play settings, but after restarting the game, had no issues afterwards. Heads-up: latest Five-BN game "Flame and Darkness" just released today! Also Mad Head Games has directly released "Adam Wolfe" which is a combo film noir/comic book/HOG game - looks interesting although a bit dark in vibe and scenery. Free trial so you can check it out. They have a short-term sale for discount on the first four episodes. I played this title a while back through Big Fish on my laptop, and loved it then. It may not be everyone’s cuppa tea, but I thoroughly enjoy the ‘50’s Creature Feature nostalgia, the unique puzzles, and HOG’s that take fracturing/combining to a whole new level. The voice work is top-notch, and collectibles and morphers are easy - especially with the free BF app/guide. My only complaint? 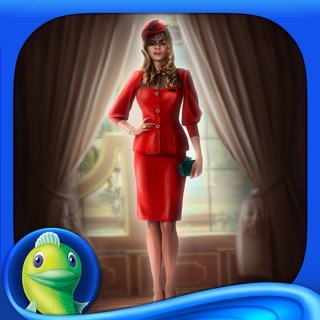 : I’ve yet to understand the avarice that prevents a multi-billion dollar company like Apple from allowing Big Fish game club members from applying Club Credits to AppStore purchases. Oh well, Apple needs to make money somehow, right? And he who dies with the most toys wins.